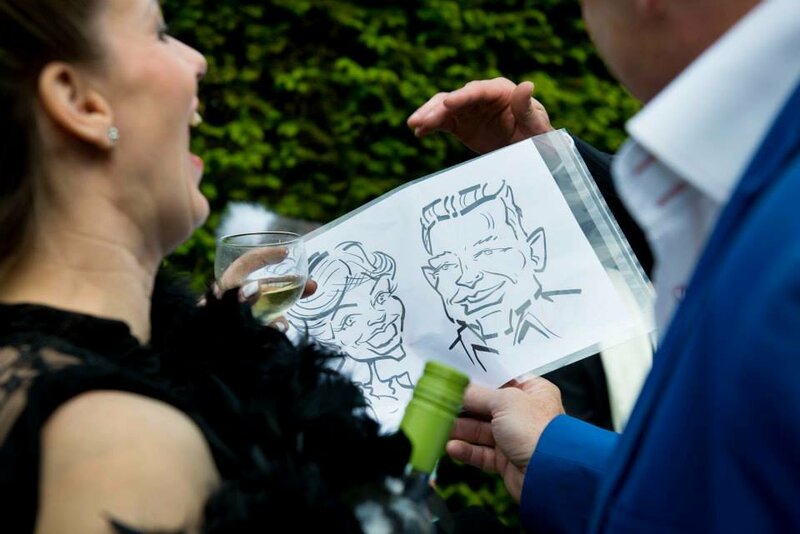 Andrew The Caricaturist will delight and charm your guests with his fabulous caricatures. He will put everyone at their ease and get the party going with his fast and uncanny likenesses. 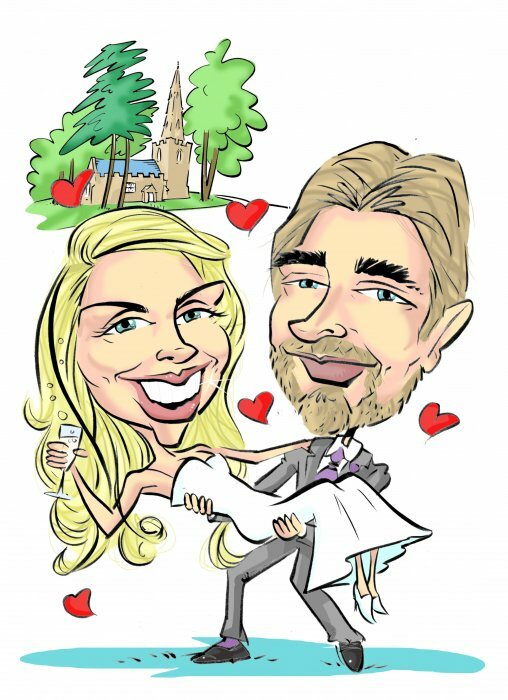 Black & White, Colour or Digital caricatures and be produced to suit your individual event. 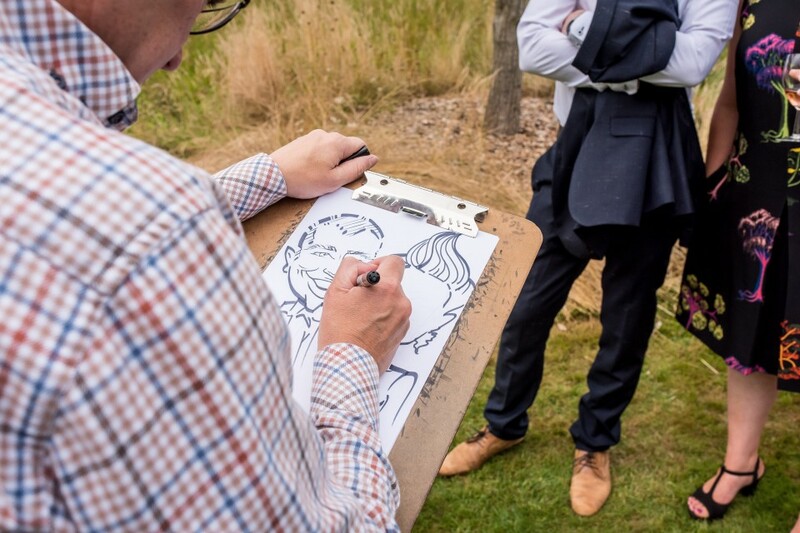 Andrew also offers a Duo Caricaturing set were 2 Caricaturists Andrew & Sam can offer twice the number of Caricatures in your chosen time! 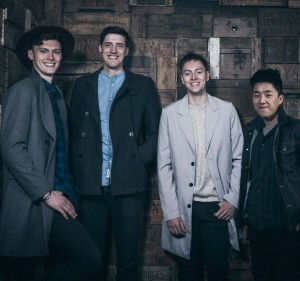 They can offer both traditional, digital and a mix of both at the same event! Double the fun at competertive rates! Based in Leicestershire but available throughout England. Number of Reviews and Counting... 57! 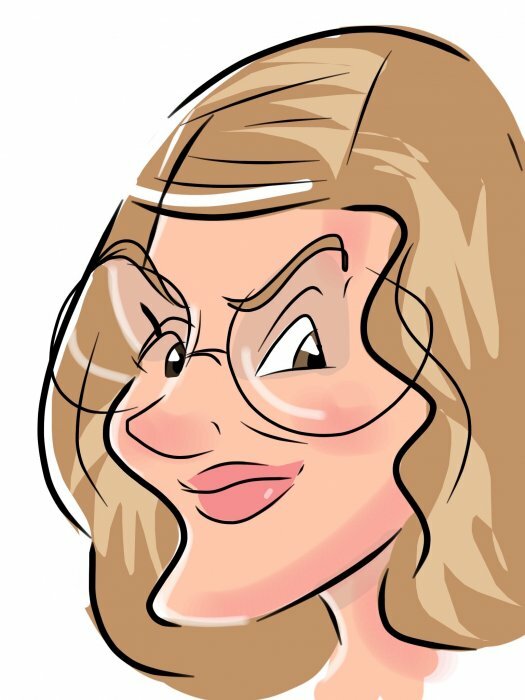 Andrew The Caricaturist can offer you Black & White, Colour or Digital on an Ipad to a screen caricatures in A4 or A3 size, he can add a body to along with a hobby or interest. Guests who gather to watch his creations, providing lots of laughter. 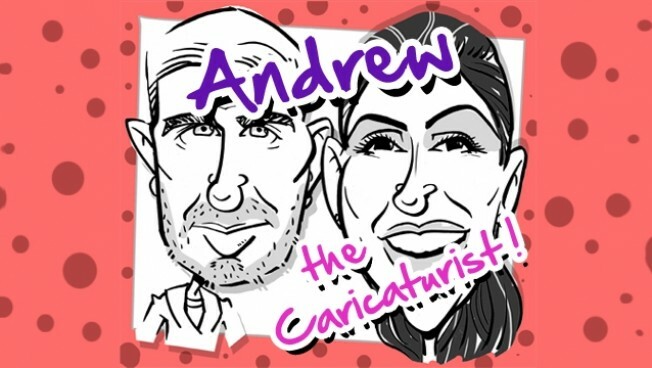 Andrew The Caricaturist's caricatures are humorous but won't offend. He can produces 12 plus Black & Whites per hour. 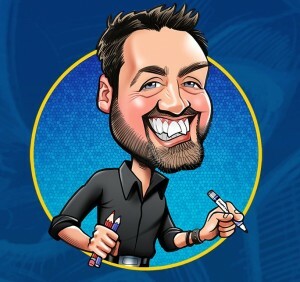 Digital caricatures, a great ideal at events and exhibitions to draw a crowd to your stand, Andrew works using an iPad linked to a large screen so the crowd can stand and watch an hilarious caricature being created, this holds potential clients to your stand giving you extra time to work your sales magic! 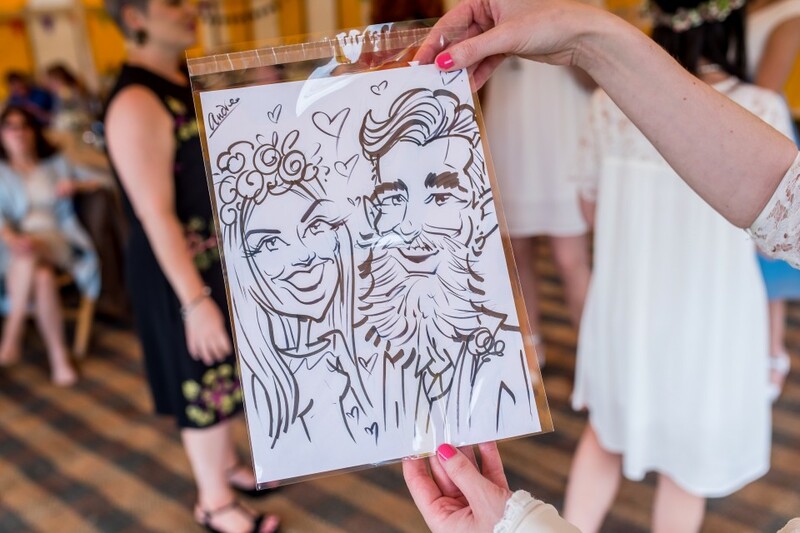 Digital caricatures can be printed on the spot and sent to the persons email or phone along with the sponsors message another great way to promote your product. Excellent! Very professional and friendly. Would use again, highly recommended! Fab! Everyone was so pleased with their pics! 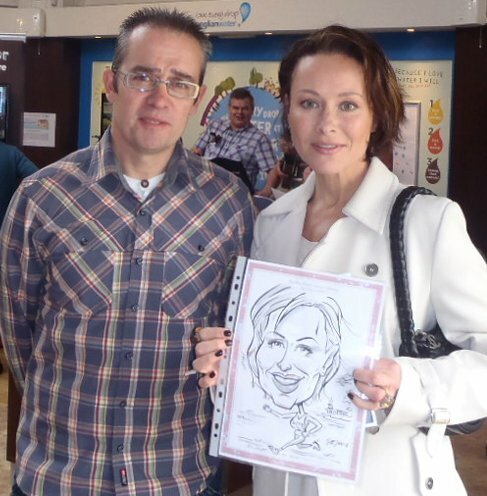 Andrew is a great caricaturist but even more importantly he blended with the guests and was so friendly! He has a warm smile and put everyone at ease. I cant recommend him enough! 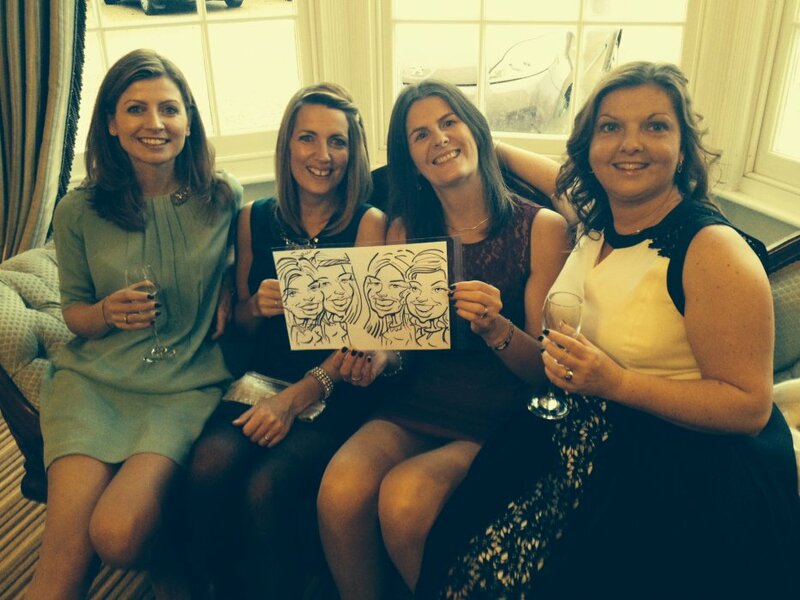 I love our drawing and all the guests were also proudly displaying theirs! He is great and I will hire him again for another event in the future! Andrew was so lovely, polite and a major hit with all our guests! Perfect personal touch to our day! Excellent service from Andrew - arrived on time, good communication, very pleasant manner with guests and brilliant caricatures. Highly recommended. Very pleased we booked Andy. He was very friendly, sociable and professional. Everyone loved the results he achieved. Thanks again, would recommend. Andrew was excellent even though we were running behind, he started working quick as possible and managed to draw near enough everyone. The kids and guests loved they pictures I would recommend him to anyone. 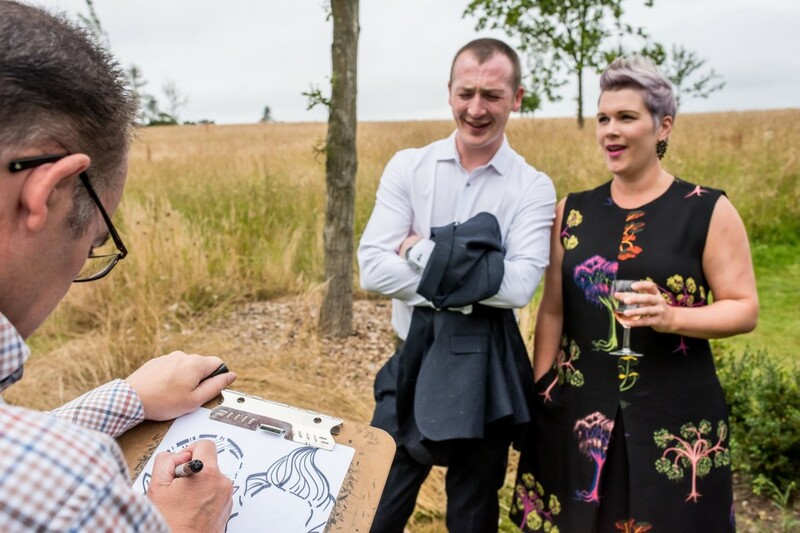 Andrew was very interactive with all the guests and managed to get a lot of the guests drawings done in the time allocated. Andrew added a great deal of fun to our party. It's great to have an artist amongst the guests when they arrive... it's a real icebreaker! Absolutely Brilliant, friendly, and professional. We will definitely use again. Andrew was brilliant, very friendly, funny and talented! We were so impressed by his work, as were our guests, everyone commented on how good they thought he was! Thanks again Andrew! 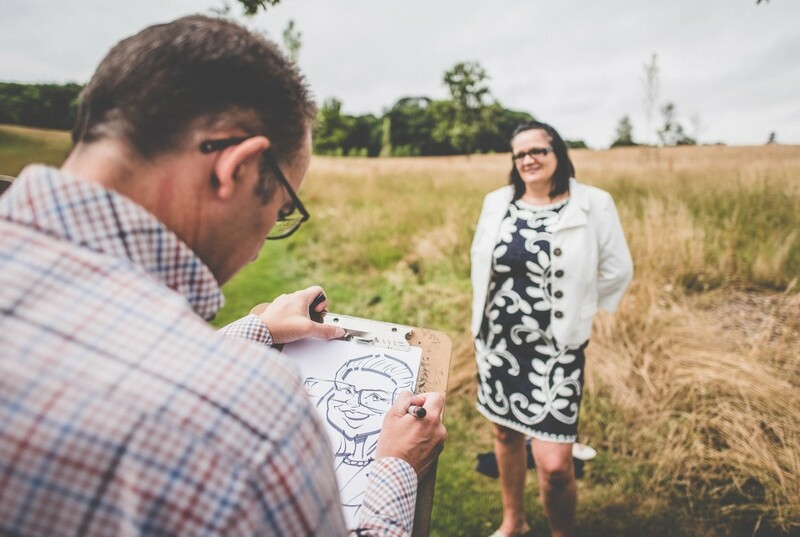 Andy did a great job mingling with our guests at our wedding and captured some great drawings! This was a last minute booking and it was done very smoothly and simply. Would recommend Warble and Andy to anyone! Thank you very much! Pleasant chap, engaged with audience well. Excellent artist and all my guests were lining up for their drawing. Ours is on the fridge already, nice bloke and glad I booked him. Andy was really good fun and brilliant with the guests at our party. His pictures were really good some have even made it as profile pictures on Facebook and others are on their way to be framed. 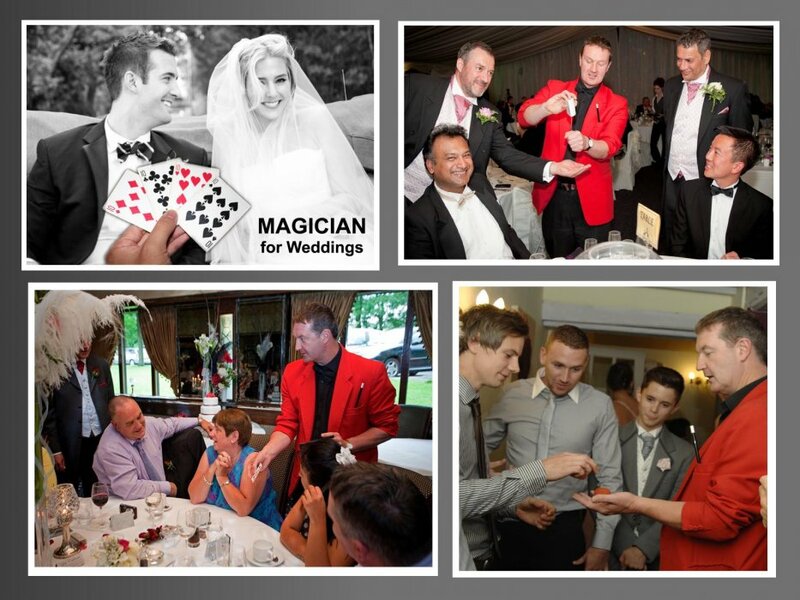 Would definitely recommend Andy at your event. Very approachable and guests loved what he did. Andrew was great, everyone loved the pictures! It worked so well mixing with people whilst they had dinner. Andrew was very warm & friendly with everyone feeling at ease with him. 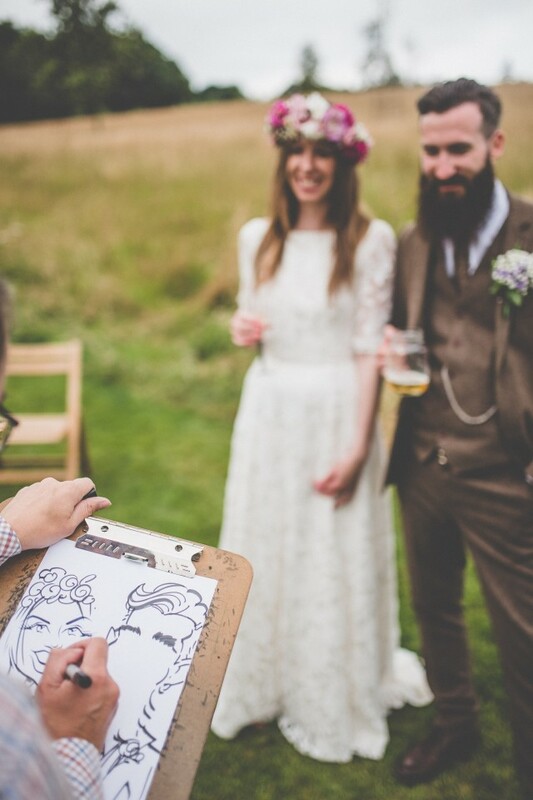 His drawings were done fairly quickly and had a good resemblance to all of our wedding guests. He was also kind with his drawings (i.e he didn't exagerate features which may embarrass some people). We were very pleased to have Andrew at our wedding and would definitely recommend him to anybody. Excellent job. Andrew was polite and chatty to all our guests. He mingled with everyone and his charicatures are brilliant! Everyone loved him and he was a fantastic addition to our wedding reception. Would recommend. Andrew was great on the day, we had lovely weather whilst the event was on and this allowed Andrew to complete his work and raise nearly £100 for the event. We are very pleased to provide EXCELLENT feedback. Andrew is an extremely talented man! He produced some great drawings and everyone was impressed with his work. Nearly everyone went home with a souvenir to remember the event and he was friendly and approachable when mingling with our guests. Cannot thank him enough! 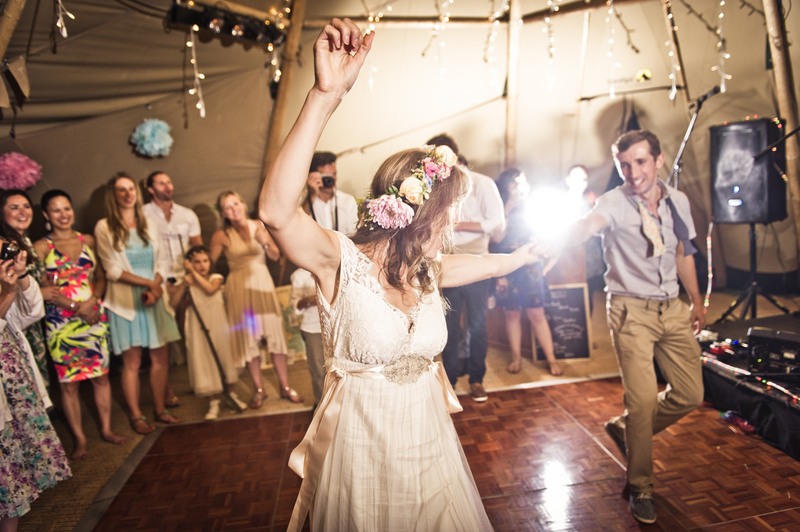 And thank you to Lois for the ease with booking and the all the organising, it really made our night! Andrew arrived on schedule, and worked non stop all the time he was here. Andrew almost managed to draw every one and everybody loved their caricature sketches. We all had a wonderful time and Andrew most certainly helped to make it so. A bid hand to Andrew. Thanks a million. Great drawings and very professional. Kept the children busy too. Andrew was brilliant! 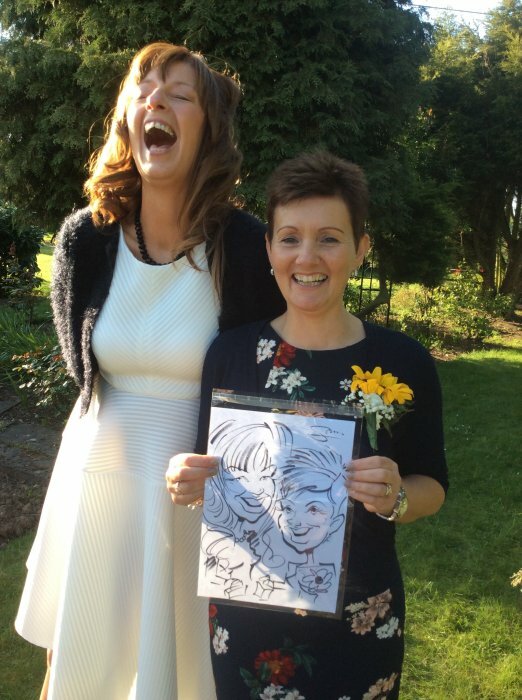 We had a fabulous time, he mingled really well with the whole Hen Party group... We have the most amazing keepsake from the party all 10 of us combined in one fantastic piece of art work which we've had framed and gave to the bride on the wedding morning! Andrew and his wife were both brilliant, we kept them waiting, but they were both really happy and really surprised us as they filmed the whole thing as an extra keepsake, they also became our official hen party photographers! I can't recommend Andrew enough and fantastic value as his art work is worthy of any wall and will remain with you for years to come! A big thank you to Andrew and his wife and also Warble for the ease of booking and organisation to help make the day even more special for us! Provided a perfect and relaxed atmosphere at the wedding because he was very friendly, personable and approachable, glad we went with him. Good quality work produced which everybody was happy with. Really personable and mingled well with everyone. Guests very happy with their mementos of the day. Andrew was a true professional and very friendly. 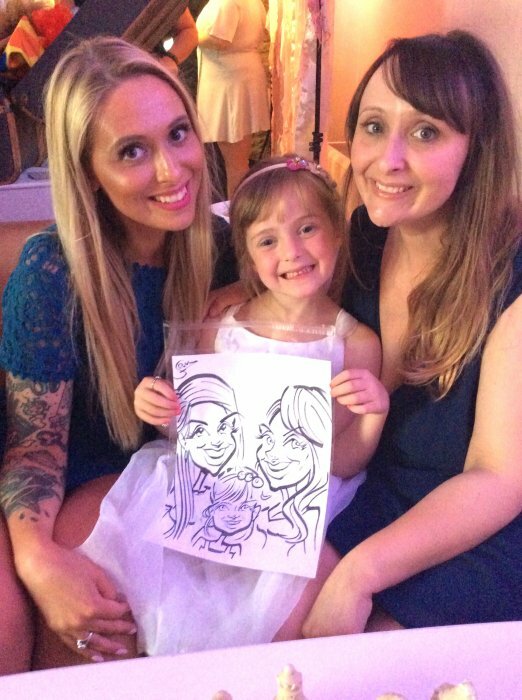 He even worked a little longer to do a special drawing of Carly's daughter. Andrew was a hit with everyone on the day and we wish we could have booked him for the full day as there were quite a few people wanting drawings. Thank Warble Entertainment for being organised and making the booking for Andrew the Caricuturist easy. 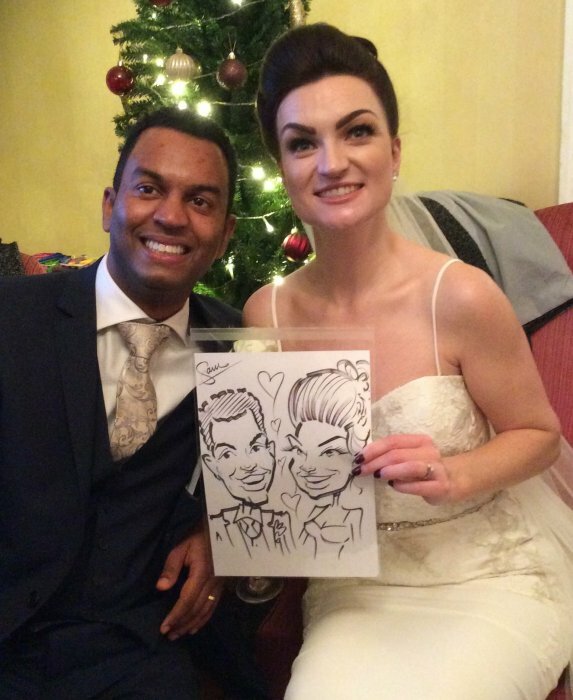 We would also like to thank Andrew for making our guests feel welcome and they were very impressed with their drawings, we all had a great day and u help make a part of it, thank you :) Mr & Mrs Cooper . Andrew is an absolute professional, he was very polite and punctual, will definitely hire him again. Fantastic artist. Well done Andrew. Brilliant service from start to finish! Andrew was great - mingled with the guests but didn't get in the way and drew some great pictures!!! Thank you!!! Very friendly and made a real effort to get to see everyone. Very good quality work and great fun. Thanks. Andrew was a really lovely guy - very friendly and chatty. He was well received by all at the party and was very good at what he does! I wouldn't have any problem in recommending him for future work and as such I was thinking about looking into costs for my wedding! A real pleasure to work with and a job well done. Thanks again Andrew!! Lovely guy, great artist. Would recommend. Very talented, made everyone feel at ease. Would recommend him highly. Hugely popular and some great drawings! Very easy to work with, professional and hard working. Andrew was excellent. He was great with children and adults alike at my Grandmother's Birthday party. It was a really nice touch! Comes highly recommended! Very personable, a big hit with our guests many of whom took a business card. Arrived well in time and worked for a good three and a half hours. 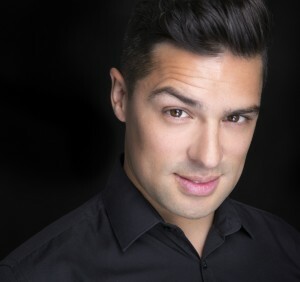 Would most definitely book Andrew again and recommend him. Thank you. Andrew was excellent. Would highly recommend to anyone. He was an instant hit at my sons wedding. Booking through Warble Entertainment was easy and Coral was very quick in replying to any question. Thank you to all involved. Friendly and professional. Everyone wanted to be drawn... such fun! 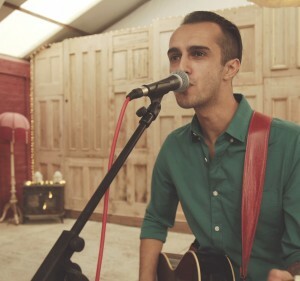 Andrew was fantastic and was a huge hit with our guests. Nothing was too much trouble and he even stayed for a little longer to ensure our guests had their pics. I would not hesitate to recommend him. Thanks for making our day even more memorable. Andrew made everyone's day. He was on time (if not early) and very much made himself part of the group and made everyone feel relaxed and laugh. I would and already have been recommending Andrew to people and I'm now trying to arrange another event so I can have him come again. Thank you Andrew you're Great! Everyone was pleased with the artists effort and extra work that he put in to make the day special. Very nice down to earth guy who helped with the success of the event. This showed with the hour long waiting line which Andrew plowed through without losing his smile! Booking was easy and Andrew is lovely. 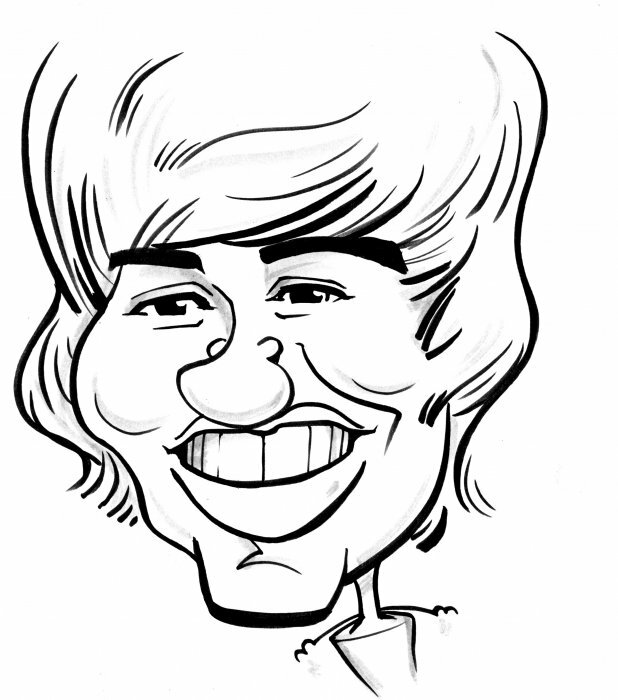 The caricatures were great and went down well with everyone. All credit to Andrew too who travelled through the snow to get to us, and arrived on time. Big thumbs up. Thank you Andrew and thank you to Warble. 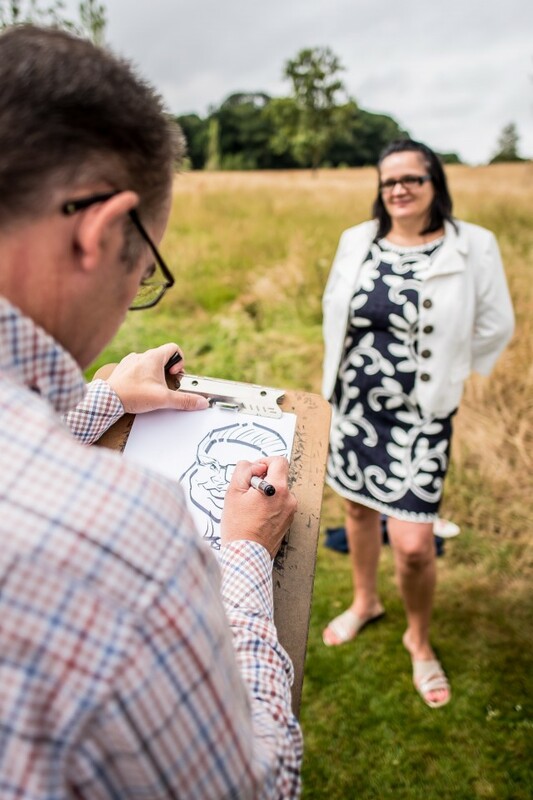 Customers who have enquired for Andrew The Caricaturist have also been interested in the following Caricaturists for parties who are also available in Leicestershire and the East Midlands. For more information or further options, please call 0845 643 9384.